Type:Use for Band and Music CDs, song lists, contents, lyrics, etc. 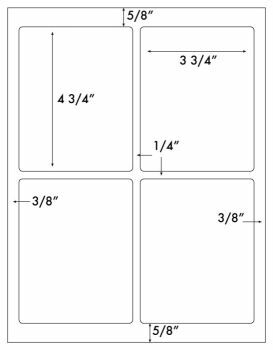 These printable Matte CD, DVD, or Blu-ray sleeve label sheets now have 4 sleeve labels per sheet. They are for standard size CD sleeves. 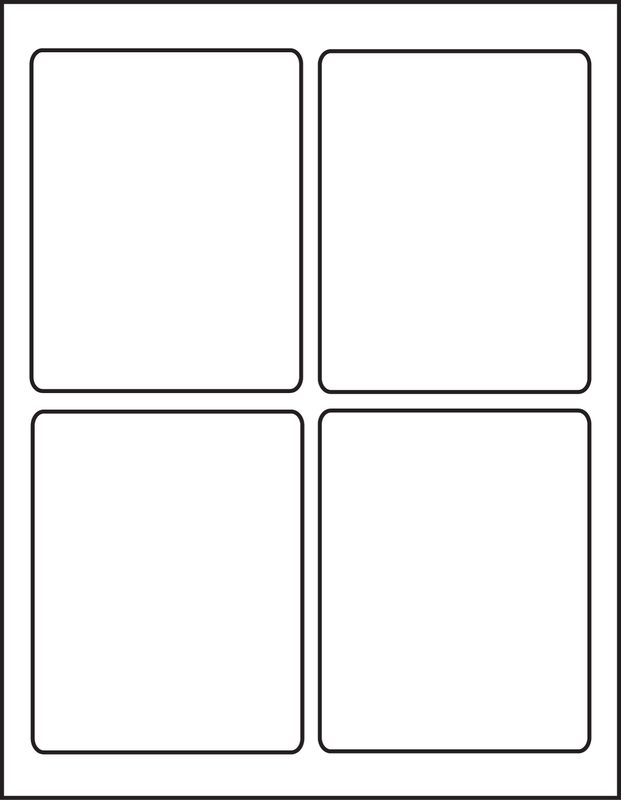 The label size is 3 3/4" x 4 3/4" matte finish labels, they work well with either laser or inkjet printers. The labels are easy to apply to the front or back of CD or DVD sleeves.